If you can go as far as Brown County (only about half an hour’s drive), Nashville is a natural draw for those interested in art or nature. 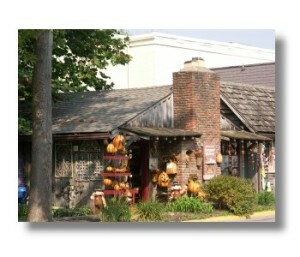 There are many artist studios, galleries that display and sell art. And you pass by the Brown County State Park entrance on your way to Nashville from Bloomington. Warning: the town of Nashville is a big tourist magnet for fall tree color so plan accordingly.